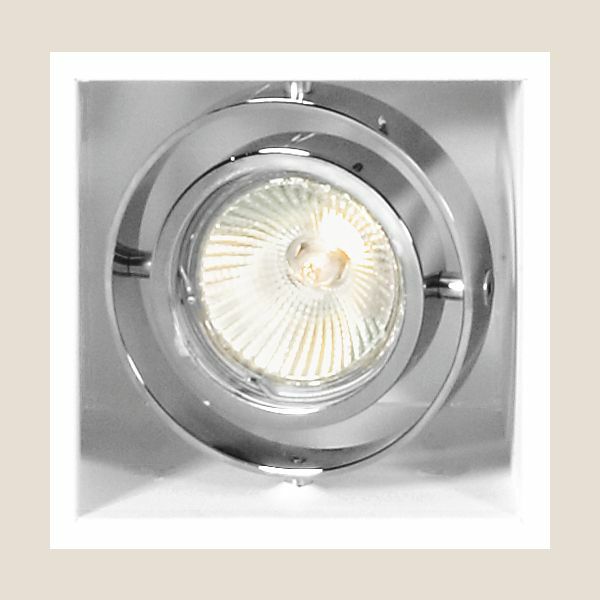 Product information "Mini Tommy 1 QR-C51 Trimless Recessed Light"
The rimless Mini Tommy 1 QR-C51 Trimless recessed light by the Belgian manufacturer TAL is distinguishedy b its restrained design language. The light source is pivotally mounted. Thus, the space can selectively illuminated and individual areas are accentuated. High quality materials and meticulous manufacturing ensure the highest quality. It is offered in different colors. Plaster mounting frame included. More frames available on request. Dimensions in inch (WxHxD): 4.1" x 4.8" x 4.1"
Related links to "Mini Tommy 1 QR-C51 Trimless Recessed Light"